If you have this problem you can check online and see you are not the only one. 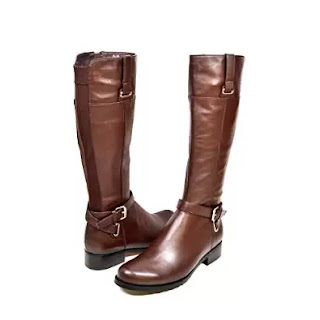 Unfortunately a lot of the suggestions about boots for skinny calves are not budget friendly (expensive Chanel, Prada and etc. and even if we all love them not all of us have the money). You don't have to worry about it because I did a detailed research and I picked reasonable priced ones. 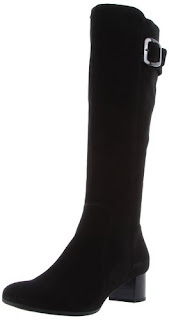 I will continue to search for narrow calves boots and update my list often. You can join with suggestions! 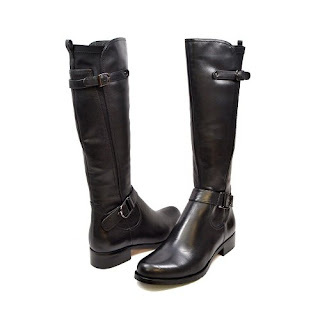 Stretchy leather and fabric boots usually fit perfectly on smaller calves because they are generally not very wide. They are cute, comfortable and stylish. are not too tight. Amazing! most amazing boots for narrow calves. 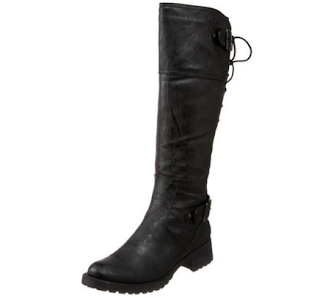 As of December 2015 you can get some nice brand boots from GoJane as well. I wished they had more in stock and cheaper but their discount right now is good enough. 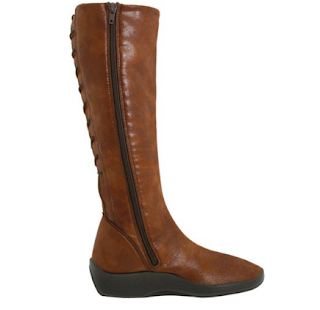 Solemani Gabi women's brown leather narrow calf boots. Super stylish and with size 7 available. 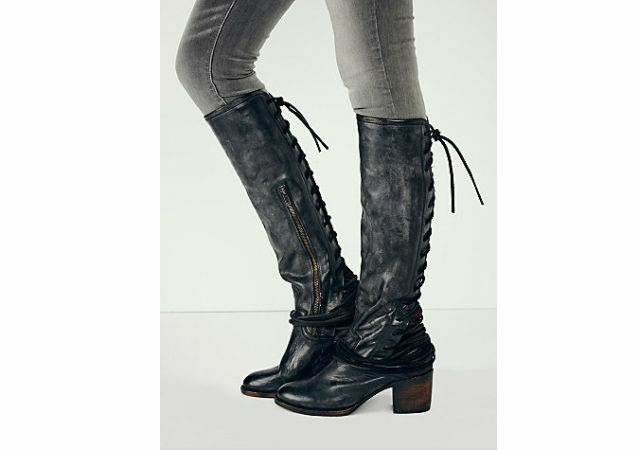 Solemani Avigial leather boots for skinny calves. These are some of the best boots I've found. Cole Haan boots. What do you think about the color? 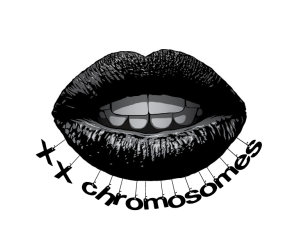 The have it in black as well if you don't like this one. My favorite style of boots. They always fit and the extra minutes you gonna spend tie them up are worth it. Just avoid styles over 15 inches anything else you should be able to tie tight enough. They remind me of Jenifer Lawrence's boots in Hunger Games. 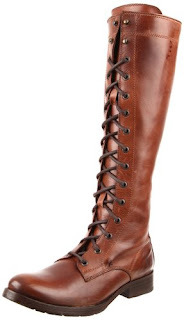 FRYE Women's brown leather boots. I'm obsessed with these. Is it just me or the back lace boots are getting more and more trendy. A lot of new ones on the market recently and they are an amazing solution for slim calf women. 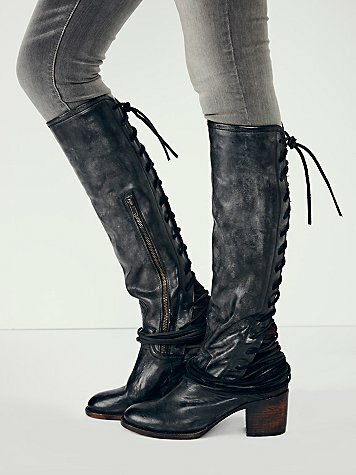 Here's a new find from Free People (Coal tall boots that seem to be a huge hit right now). Coal tall lace back boots. 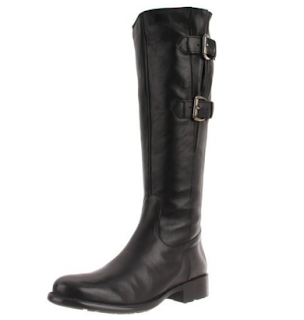 Just like the lace-up boots, the buckle are easily adjustable for different sizes. The buckles also look different kind of stylish. Some of them are also pretty narrow ones which makes it perfect. 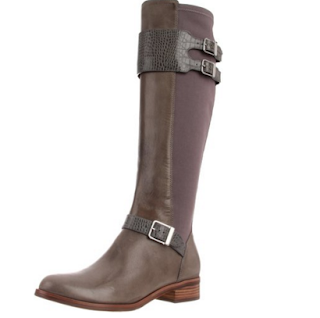 Buckles are so many style. You can find from riding boots to rock star ones. Super stylish also waterproof! La Canadienne is one of the best brands you can get if you are thin-calved. Most of them will go as high as $300 and up but it's a good fit if you are willing to spend that much. 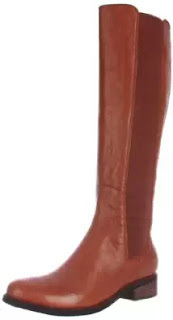 La Canadienne women's Jada knee-high boots. I wish more boots were made with this type of heel. I've been browsing for so long and found two pairs of awesome boots that I wanted to share. They are also for ladies with thin-calves but they are not for every day wearing. 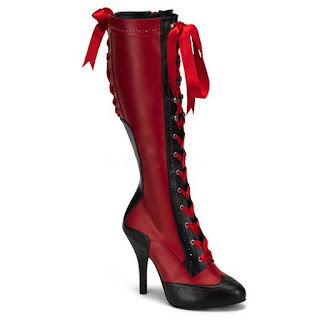 Demonia boots. So rock star! I'd love to hear about your dream boots. Share your suggestions if you find any boots up to 14 inches.